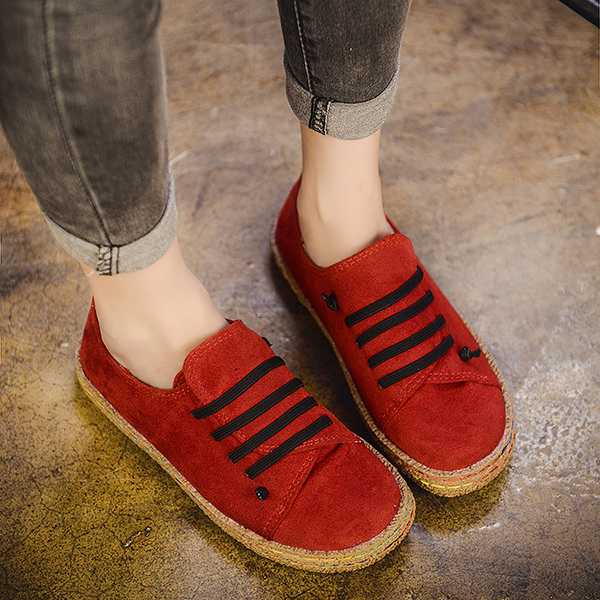 Super cute and comfortable shoes. Lightweight. Love them.